The Basil Keep Shopper is a great choice for those who want to make the most of their bicycle baskets. 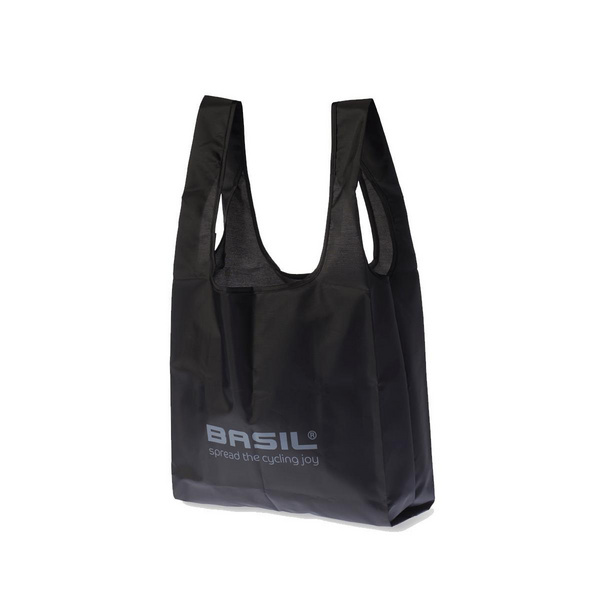 Easily hung on your steel basket, this wide shopper folds away when not in use and boasts iconic Basil logos and details. 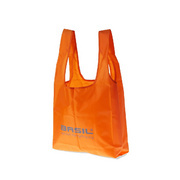 This shopper comes in classic black, but is also available in brown, neon orange and yellow. 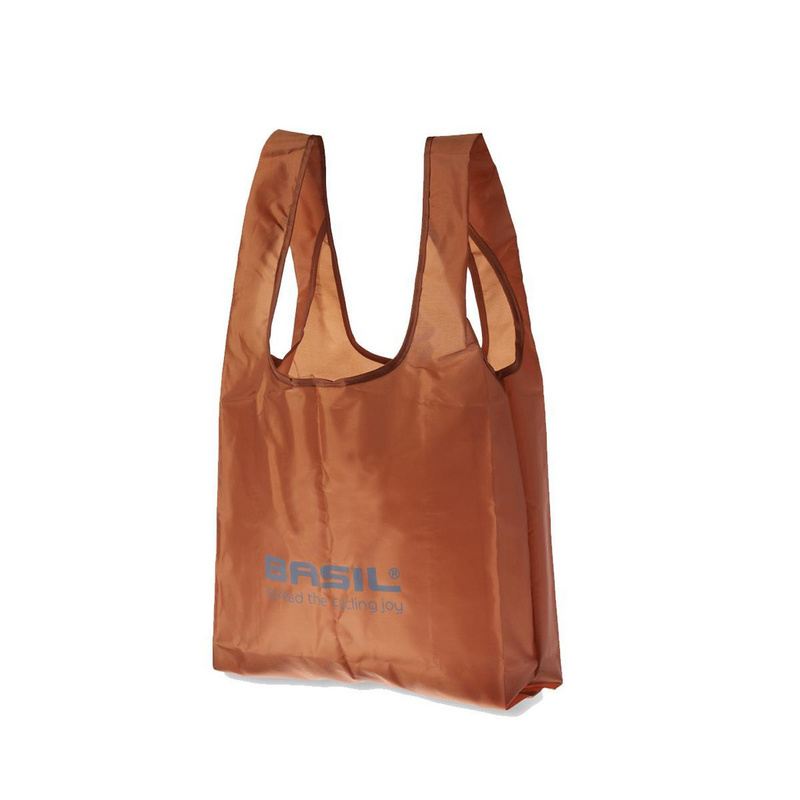 Suitable for all fine-mesh steel baskets from Basil. Foldable shopper is easy to carry and store. The shopper is available in various colours.